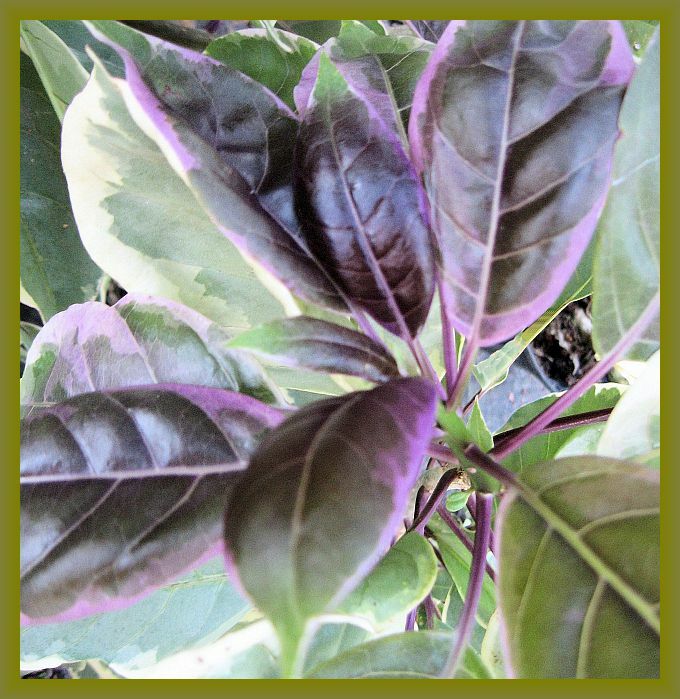 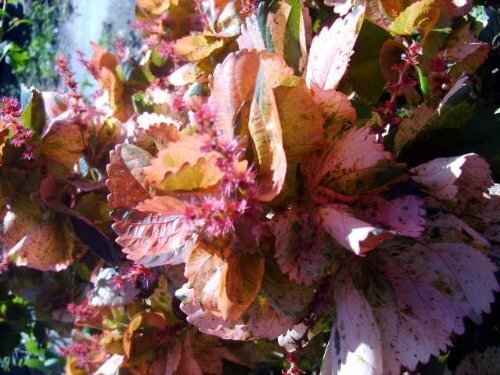 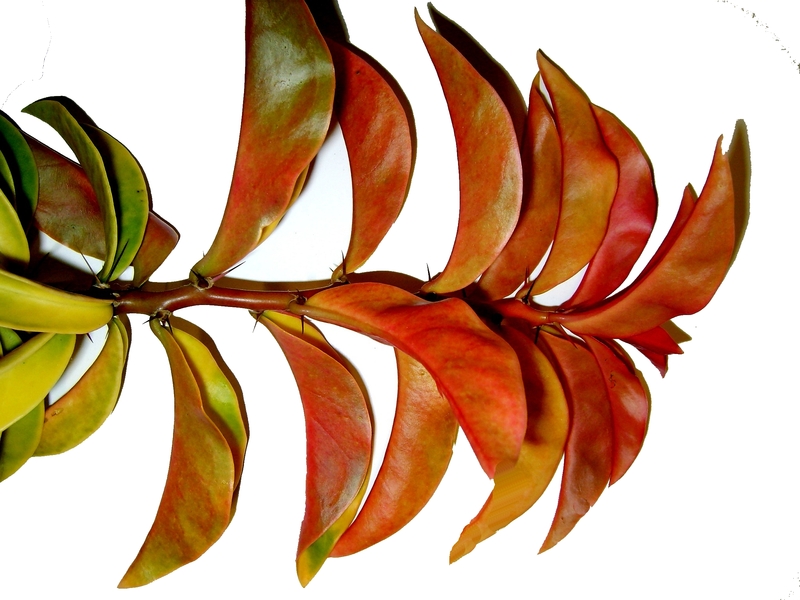 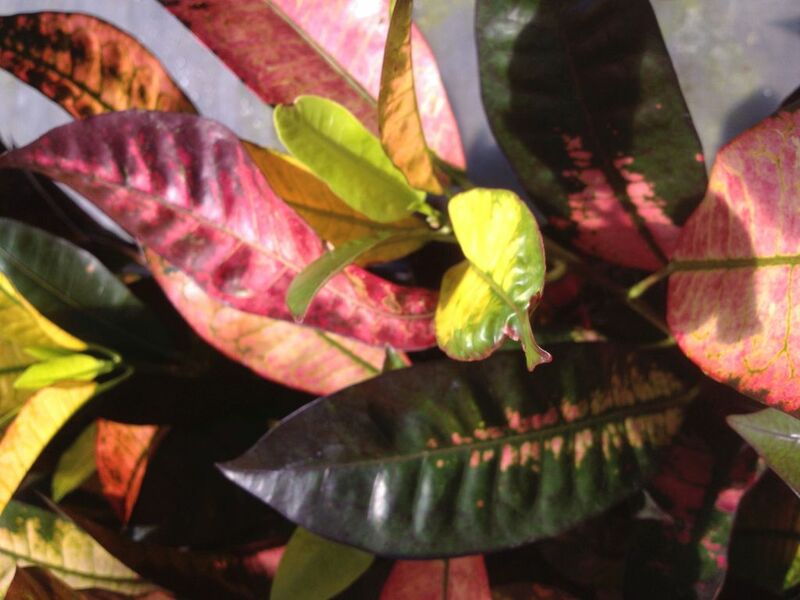 Here’s a great selection of plants with different colors in the leaves. 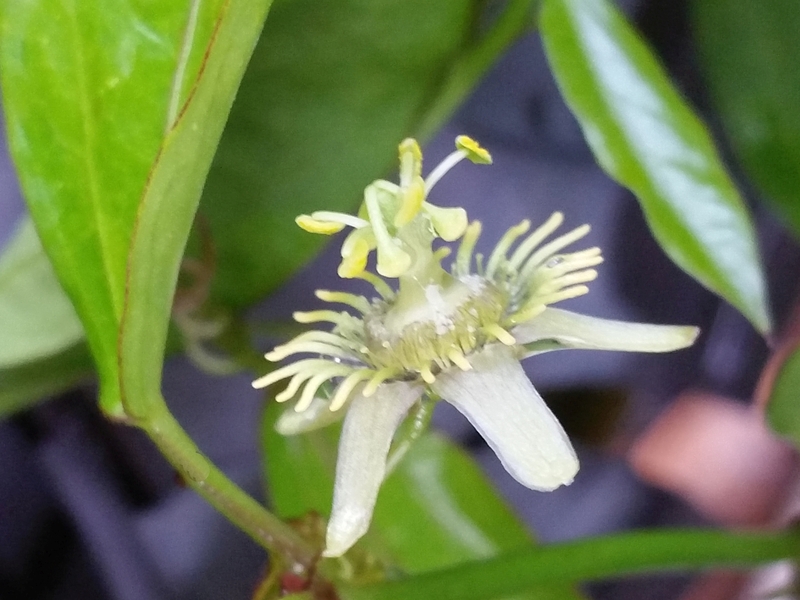 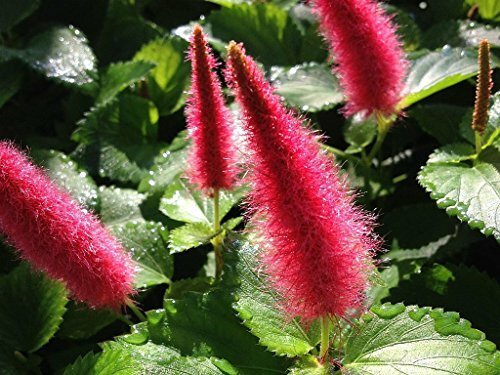 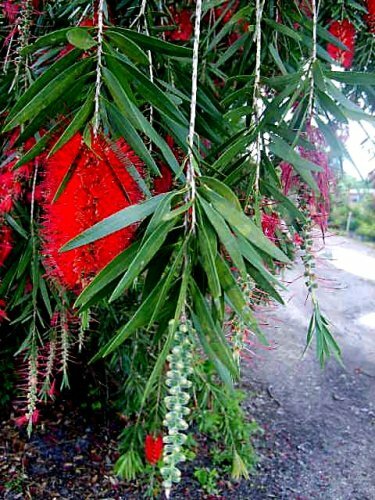 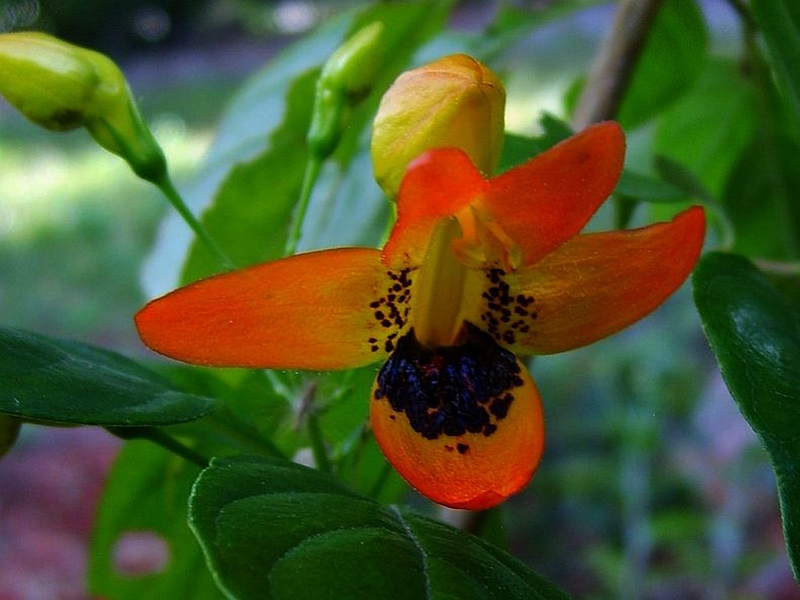 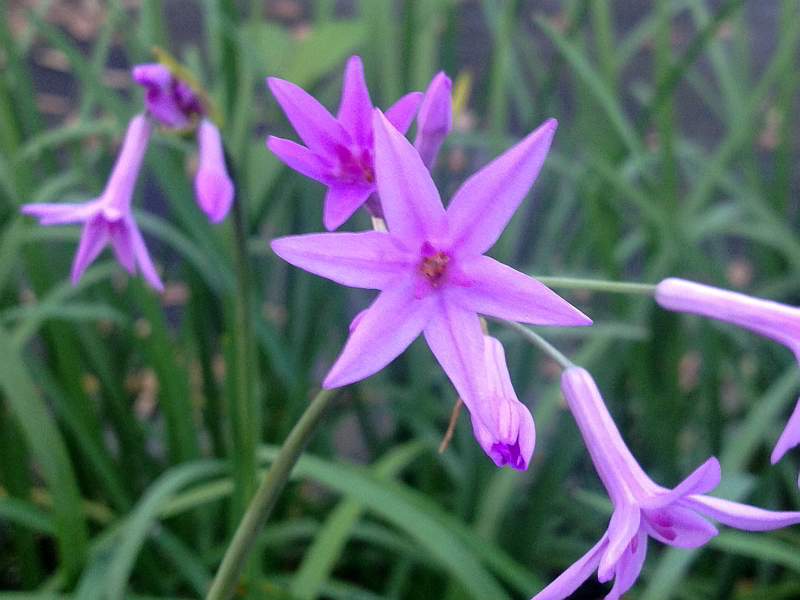 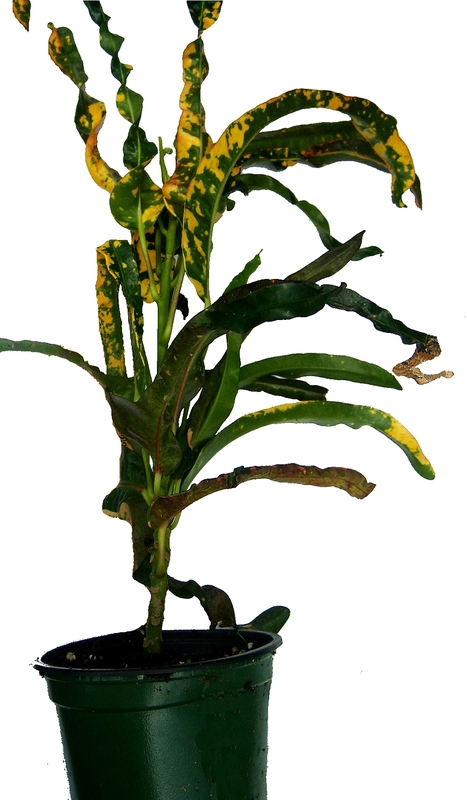 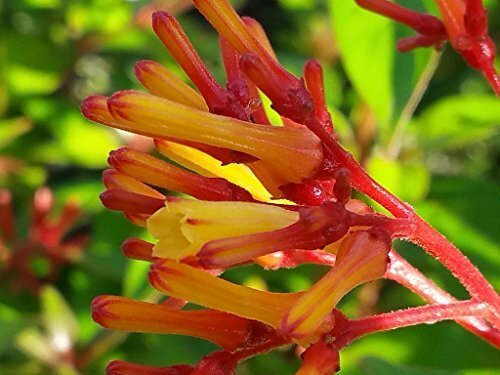 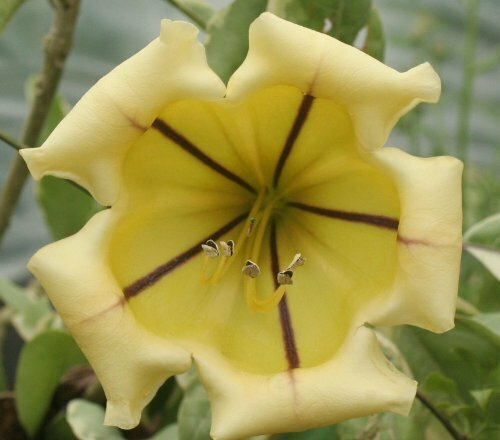 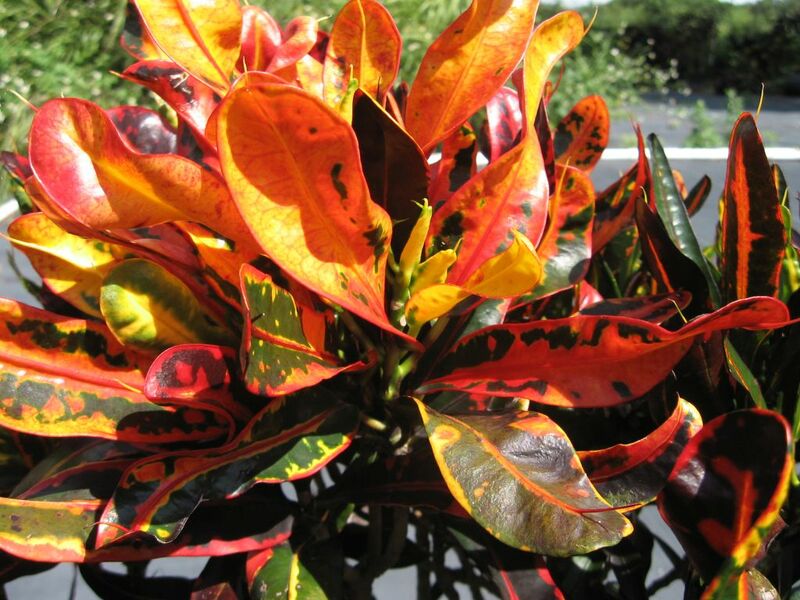 These types of plants have a wide variety of uses in potted culture and in the landscape. 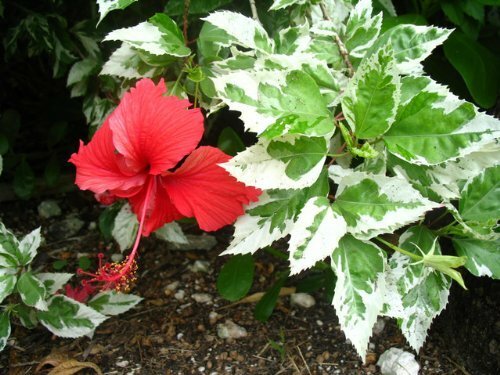 They are a great way to add texture and interest, so that there’s always something eye catching between bloom cycles. 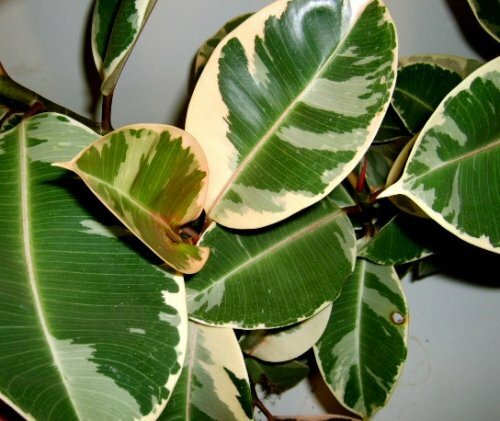 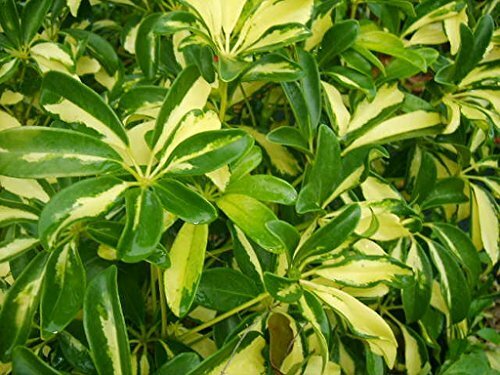 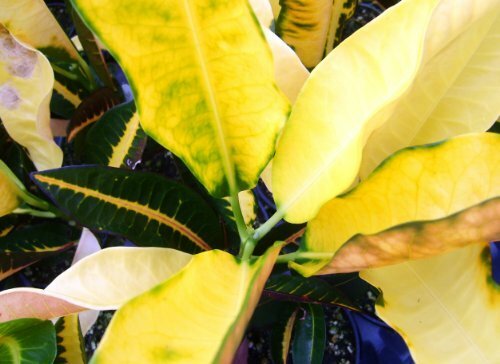 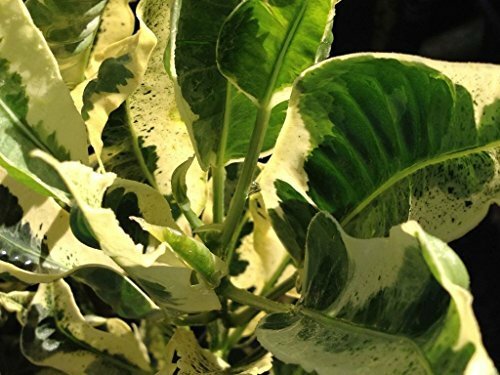 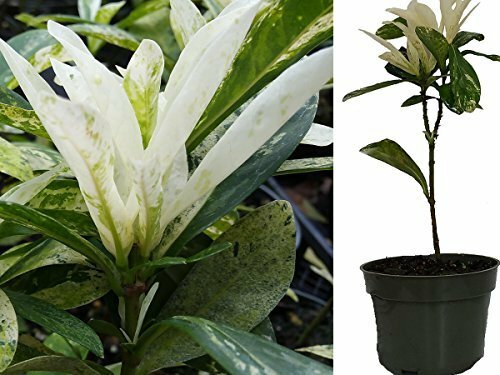 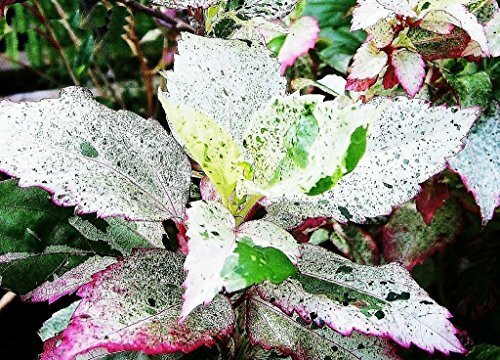 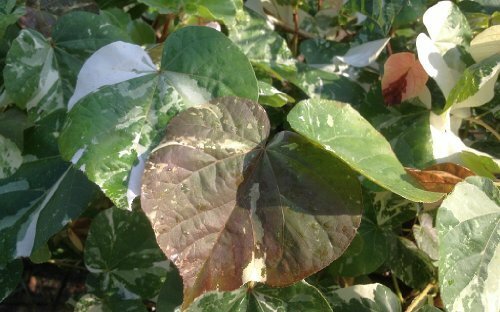 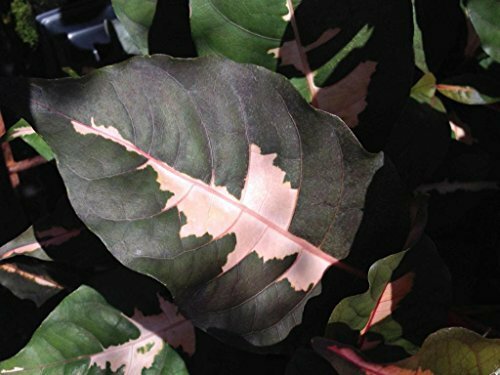 Variegated foliage is a good way to bring light and interested into shaded nooks and corners, to highlight or accent other plantings, or to denote a transition to other plantings.